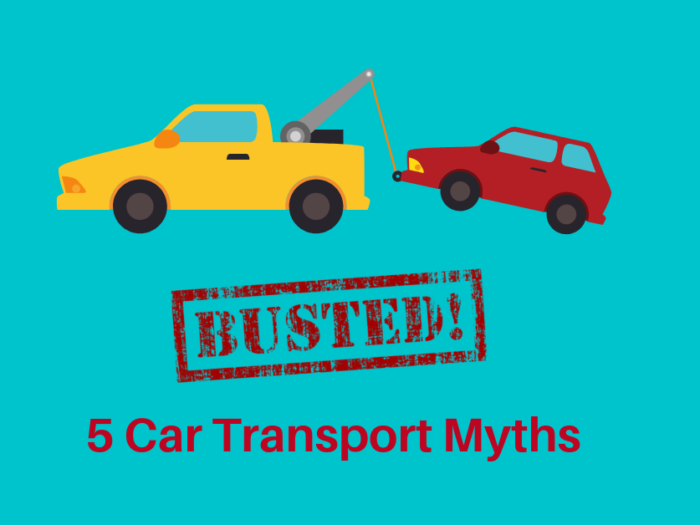 A common misconception when arranging to ship a car is that the car transporter has all the relevant insurance and that your car is safe on its trip. Whilst minimum insurances are required to make a car transporter roadworthy, there are often gaps when it comes to protecting your vehicle while it’s strapped to the trailer on its way across Australia with comprehensive car transport insurance. Does Your Transporter Have Insurance? All vehicles on the road should have minimal insurance, and it pays to seek out a trusted car transporter who will take care of their drivers and your car for the duration of its trip. 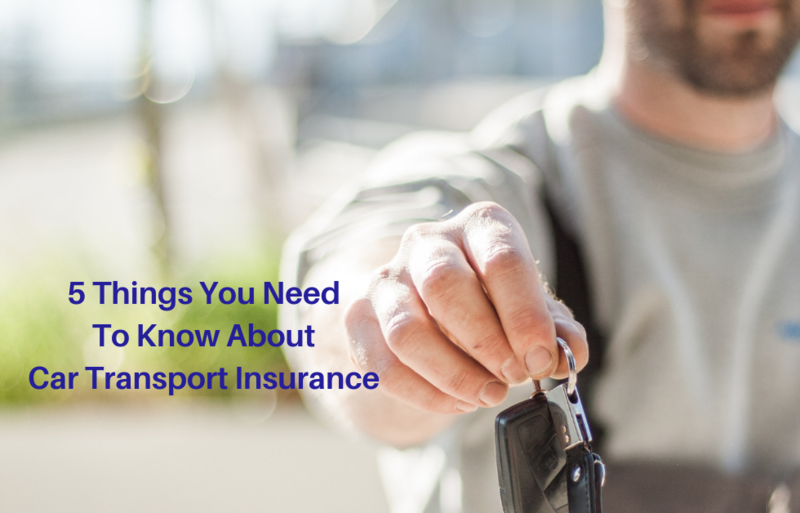 Before you book a car transport job, ask for copies of their insurances. Any reputable transport company will have no qualms in emailing copies of these to you. 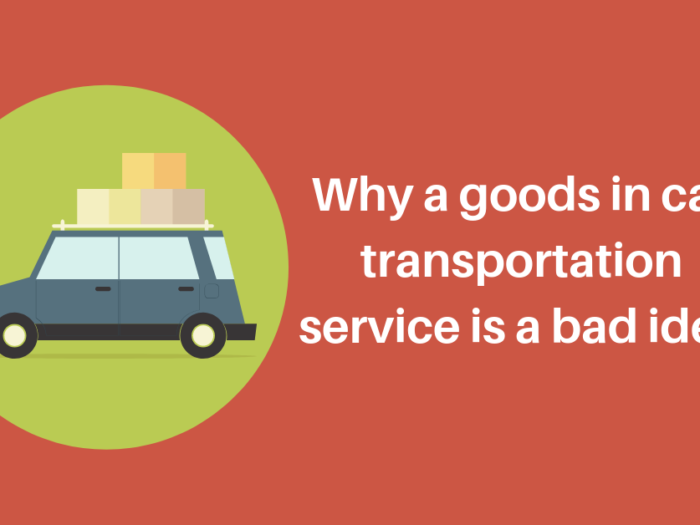 What Does Car Transportation Insurance Cover? Insurance levels differ wildly from state to state and across different car transport businesses. Take the time to read the small print on your car transport insurance. Are you covered if a natural disaster such as a flood or cyclone hits while your car is on the road? What about bushfires? What will the transporter cover? Take this into account given the season and state you are shipping your car to. Also, check that insurances are valid across state lines. What Does Your Personal Car Insurance Cover? Many forget to even call their personal car insurer before putting their car on a trailer to be strapped in and your car shipped thousands of kilometres interstate. 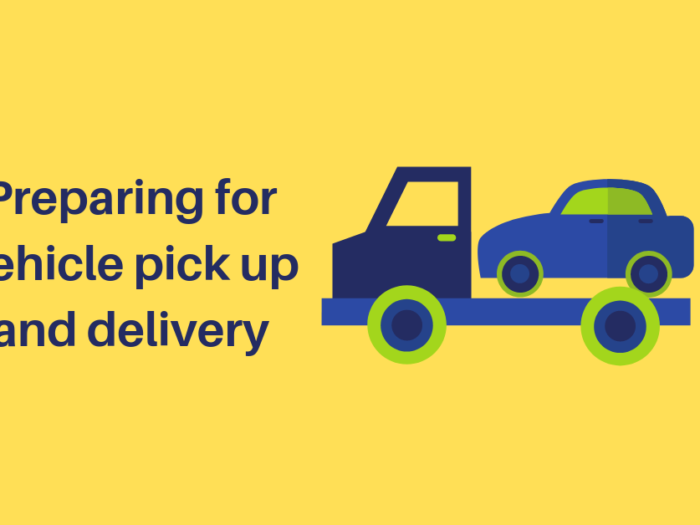 Give your insurer a call and let them know about your car shipping plans. Also, take the opportunity to find out what is included in your insurance policy. You will need to update with your new address if you are moving interstate, not notifying your insurer could mean you void your policy. Most car transporters will do a vehicle inspection check before securing your car to the trailer. Be there to witness the inspection and sign to agree that the checklist matches your own assessment of your vehicle. Take as many photos as you can of your vehicle before it leaves for its trip cross country. Once your car is delivered, endeavour to do an inspection of the vehicle before the car transporter leaves. 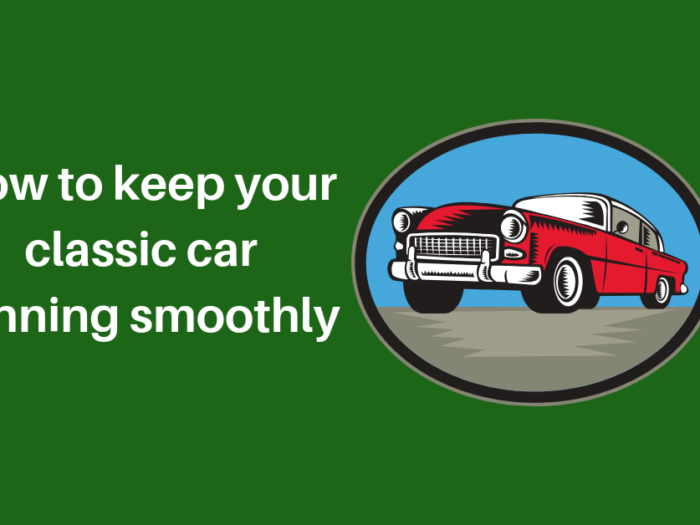 If there are discrepancies or new damage, calmly ask the driver what happened. Avoid getting into a dispute with the car transporter as this will only cause stress. Take photos straight away and then lodge an insurance claim through the usual channels. Check what your car transporter covers and what your personal insurer covers and identify any gaps or need for extra protection for the trip to ensure smooth travel and safe delivery of your car with correct car transport insurance.